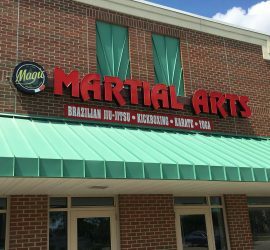 Magic BJJ is Mid Michigan's premiere martial arts center providing a variety of classes and a friendly atmosphere to help you reach your martial arts and personal fitness goals. 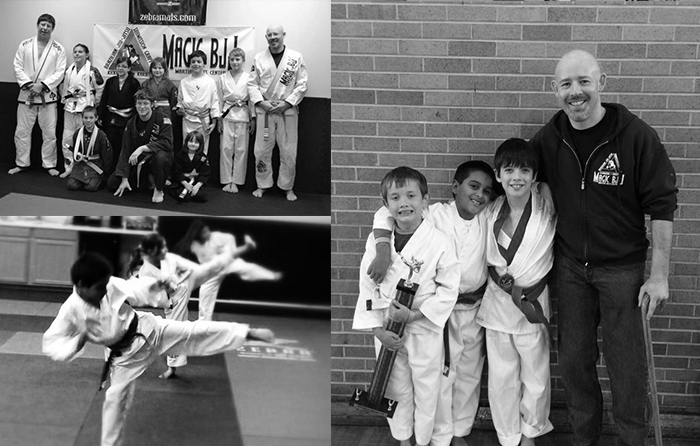 We offer youth classes for early development in Karate and Brazilian Jiu-Jitsu. 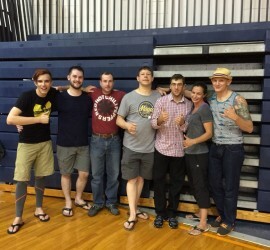 Tournament experience is invaluable. 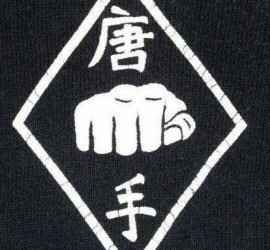 We provide preparations for those who are interested in testing themselves from the local to world class level. 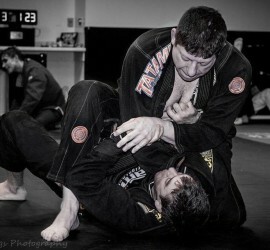 Magic BJJ offers 5 programs including personal training, private lessons, youth classes and special guest seminars. 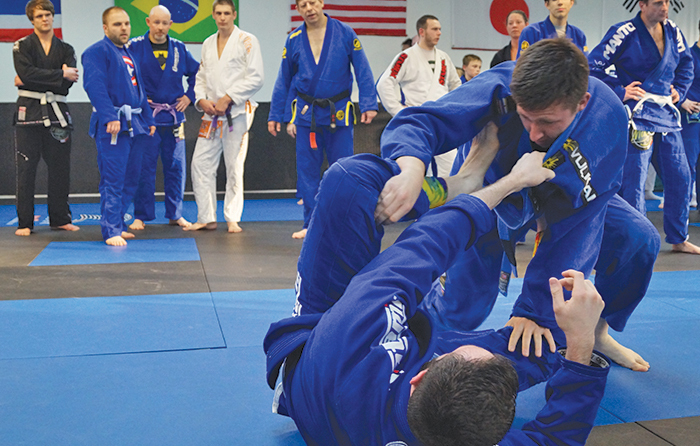 Click the Programs menu above to learn more. 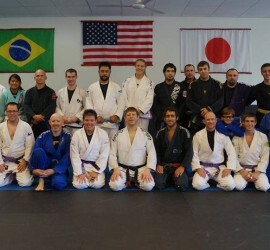 Magic BJJ hosted a Kail Bosque Brazilian Jiu-Jitsu seminar in East Lansing.